Our team is one of our biggest differentiators in the market. We are a compact close-knit team of highly skilled professionals who bring over thirty years of experience in navigation, charting and hydrography to the table. We don't just "sell" navigation charts but guide you through every step, pre and post sales, making sure you get the best solution for your requirements. Dr. Sumita Chakravorty is a Ph.D in Maritime History. She co-founded the company in 2010. Capt. Raj Chakravorty is a Charge Hydrographic Surveyor and Master Mariner. 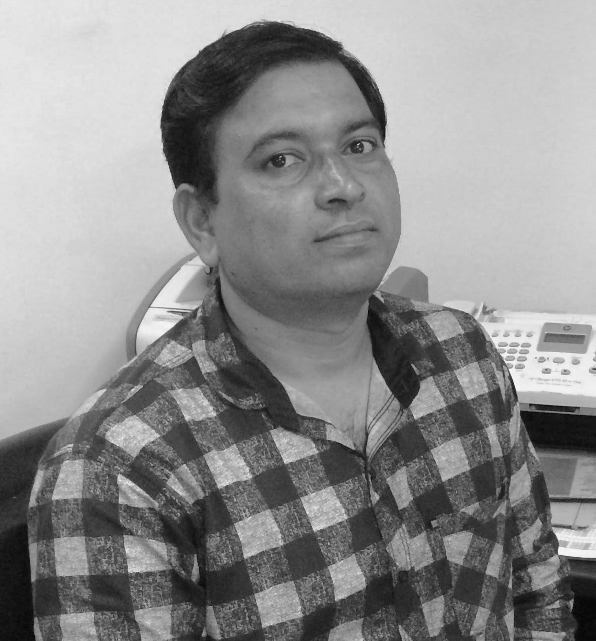 He has over 15 years experience in Electronic Charts. Jeewan Jeena is responsible for handling commercial shipping. He will help in licensing of electronic charts. Darshan looks after Paper Charts.